CyHi gets Childish Gambino aka Donald Glover on his new mixtape "Ivy League: Kickback" which is out now after a slight delay! 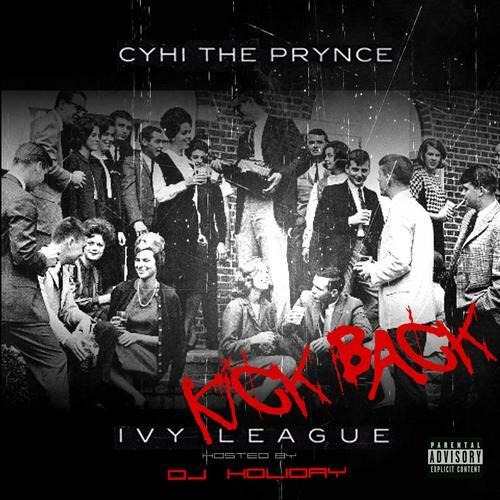 CyHi The Prynce continues to impress with each new leak, and Young, Rich, Fly & Famous (Prod. By Mel Mus) is no exception. It's strengthens CyHi The Prynce's already impressive body of work, which has seen positive change over the years. We're most definitely anticipating CyHi The Prynce's next offering. Don't forget to visit our mixtape section to stream and/or download Ivy League: Kick Back, a project released by CyHi The Prynce on Wednesday, January 30th, 2013. Check out CyHi The Prynce's profile page for the most recent info, news, songs, and mixtapes. Make sure to hit CyHi The Prynce with a follow and/or like on Facebook and Twitter.